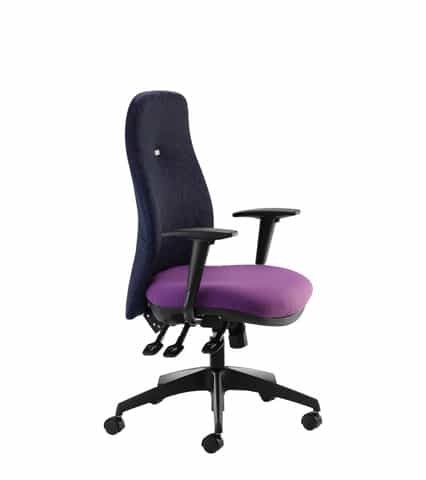 Choose Your Mechanism: – Independent Seat & Back Adjustment or Sychronised Seat & Back Adjustment. 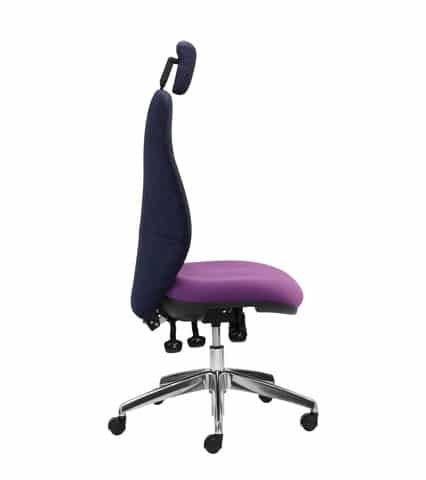 Inflatable Lumbar Included as Standard. 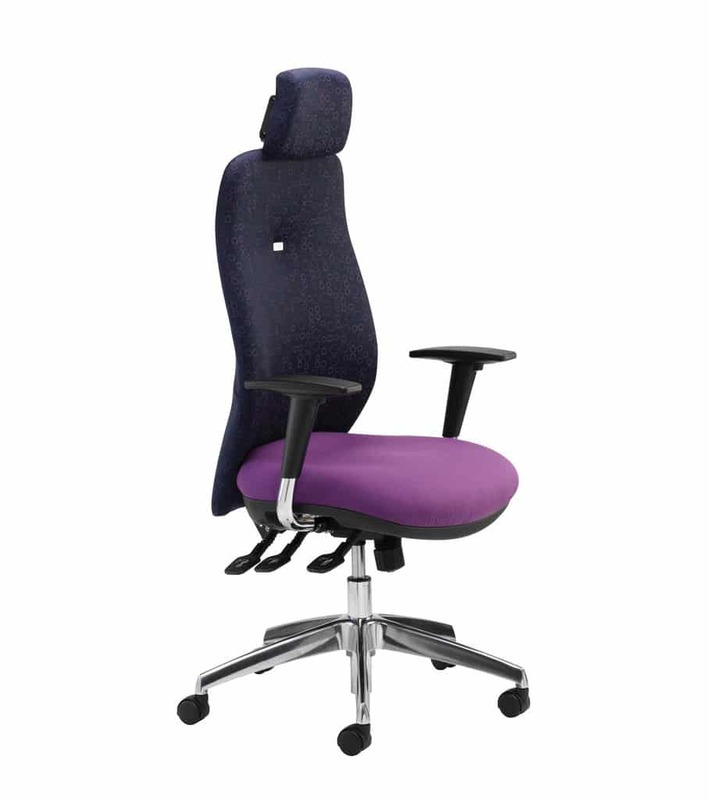 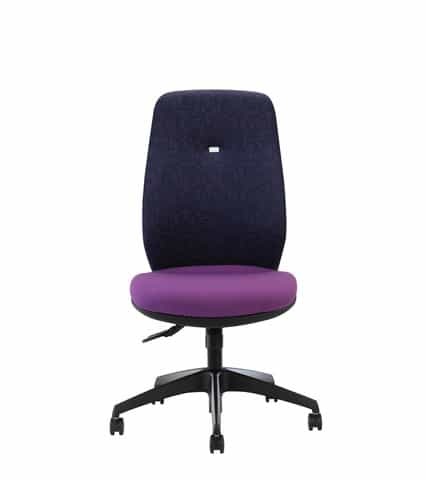 With a sculpted back and inflatable lumbar alongside a generously sized seat, the Inflexion task chair provides complete comfort and support for your whole body.